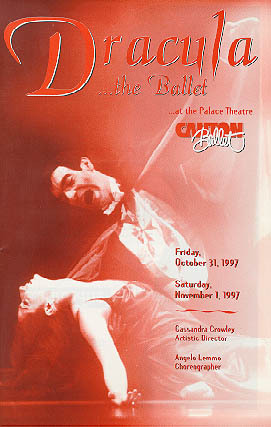 Angelo Lemmo has been Canton Ballet's Choreographer in Residence since 1991 and a faculty member since 1987. His works have been chosen for performance at six Regional Dance America festivals. 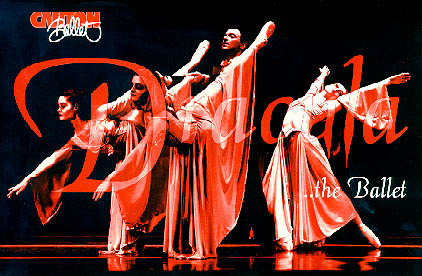 In 1987 he was chosen Northeast Regional Dance America's recipient of the E.Virginia Williams Scholarship and awarded Most Promising Choreographer in 1990.